Day 3.: Istanbul To Selcuk, Izmir Via. : Byzantine and Ottoman Heritage Tour. Overnight Bus To Selcuk, Izmir. (Breakfast and Lunch). Day 4.: Arrival To Selcuk, Izmir. : Ephesus And Virgin Mary House Tour. Overnight in Selcuk, Izmir. (Lunch). Day 5.: Selcuk, Izmir To Cappadocia Via Pamukkale. 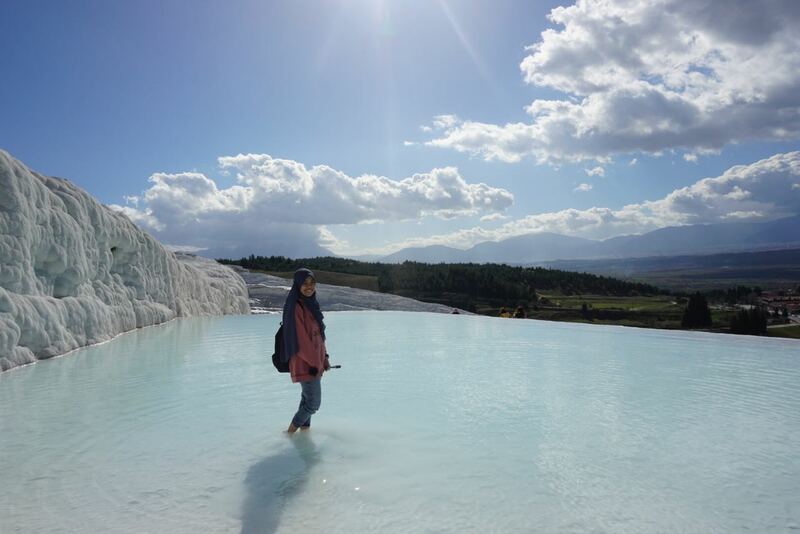 : Pamukkale And Hierapolis Tour. Overnight bus to Cappadocia. (Breakfast and Lunch). Day 6.: Arrival To Cappadocia. 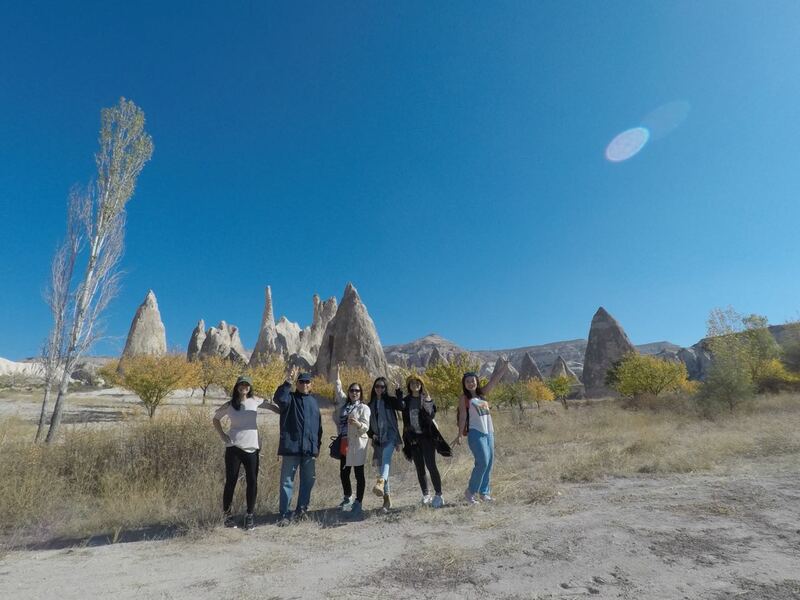 : North Cappadocia Tour. Overnight in Cappadocia .(Lunch). Day 7.: Cappadocia To Istanbul Via. 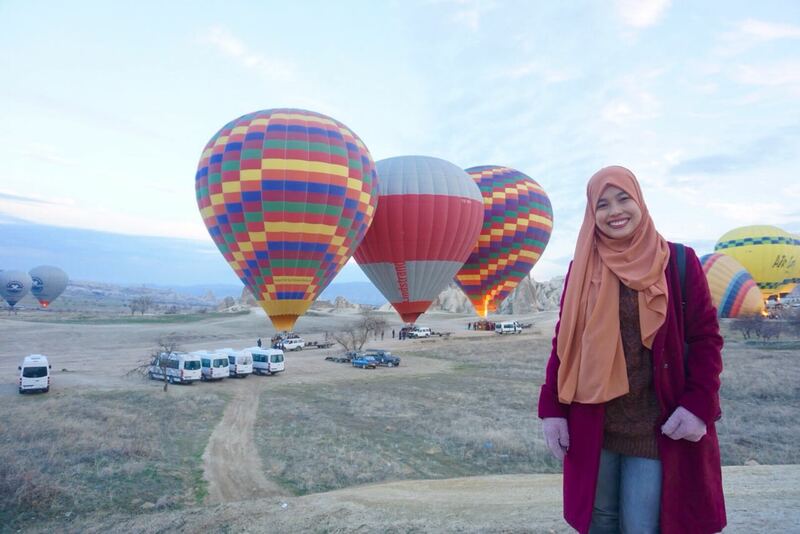 : South Cappadocia Tour. Overnight Bus to Istanbul. (Breakfast & Lunch). Day 8.: Arrival To Istanbul. : Arrival to Big Bus Station in Istanbul and The End of the Package. (Meals: No meals). 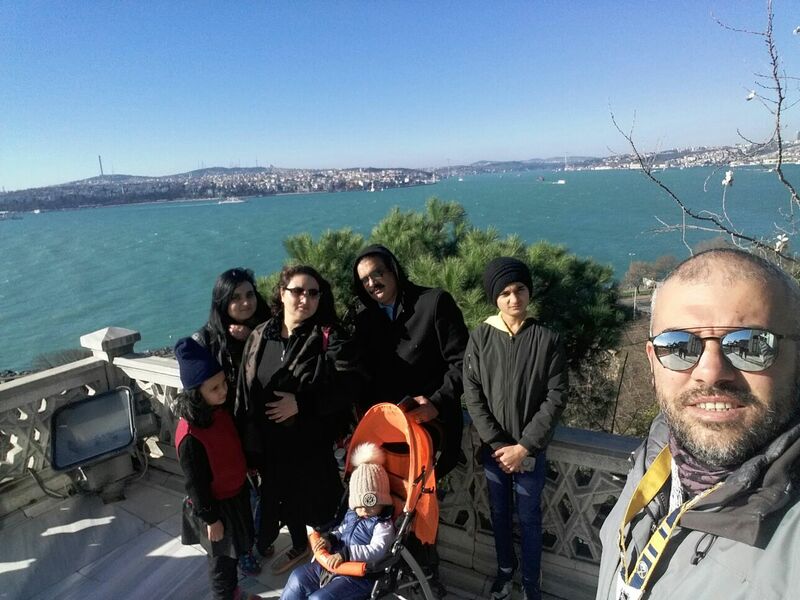 Visiting: Byzantine City Walls, Golden Horn, Spice Bazaar, Bosphorus Boat Cruise, Beylerbeyi Palace, Camlica Hill. 17:00 PM At the end of the tour, return to hotel, takey our luggages. Short rest and overnight bus to Selcuk, Izmir. 08:00 AM Pick up from hotel for Pamukkale Tour. 08:30 AM Arrival to Cappadocia. Relax and continue to tour. 16:30 - 17:00 PM At the end of the tour, return to hotel take your luggages and continue to bus station. 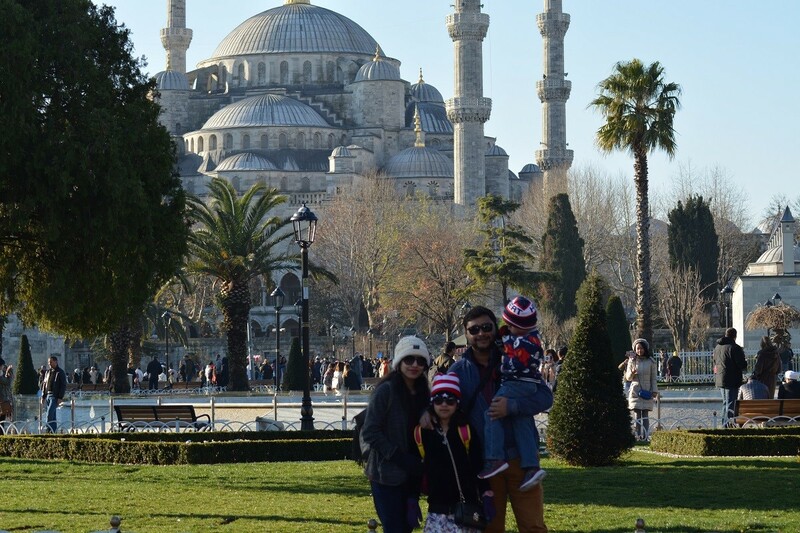 - Istanbul Byzantine and Ottoman Relics Tour. - Istanbul Bosphorus and Two Continents Tour. - Pamukkale, Hierapolis and Calcium Terraces Tour. - Ephesus Ancient City and Virgin Mary House Tour. - Arrival international airport transfers in Istanbul. - Bus station transfers in Istanbul, Selcuk, Izmir, Pamukkale and Cappadocia. - Bus ticket from Istanbul to Selcuk, Izmir.